How goes it? Life came and threw a hurdles at me that I just didn't want to deal with but didn't have a choice but to deal with lately. It's been exhausting and draining but I'm still here! Hopefully I can get back on track with everything now. 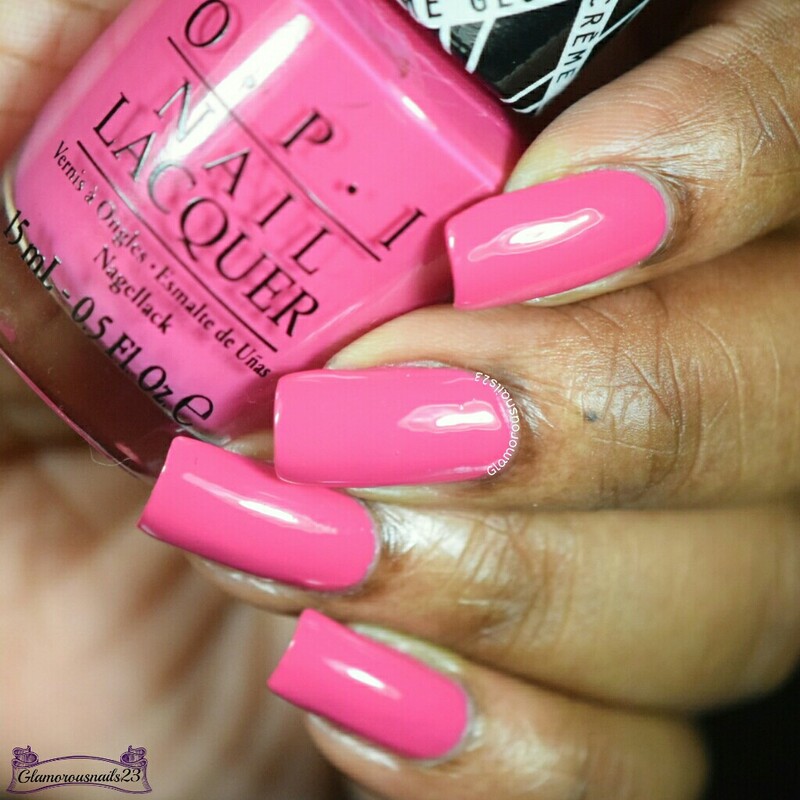 Today I'll be sharing this gorgeous pink polish by +OPI Products with you. Keep reading for more! Hey Baby is a bright creme pink polish from the Gwen Stefani 2014 Collection. The formula on this beauty was smooth, had very good coverage, dried fast and built nicely. Hey Baby was almost a one coater for me and depending on how you apply polish you could easily get away with one. Pinks are hits and misses for me but I just adore this one. Shown is two thin coats with a glossy top coat. Do you own Hey Baby? 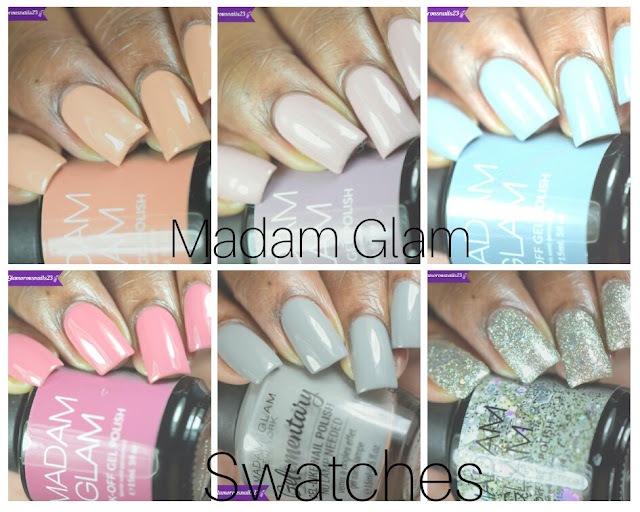 Did you get a chance to get any of the polishes from the Gwen Stefani 2014 Collection? Is this a polish that you would wear? Let me know! This is one of the pinks from OPI that I really want! Looks great on you! This is such a great pink shade! Me too! To be honest I wasn't too sure about it in the bottle because pinks are hit and miss for me. But once I got it on I fell in love. You should get it! Thank you!! It's such a classic pink and it looks fabulous on you! 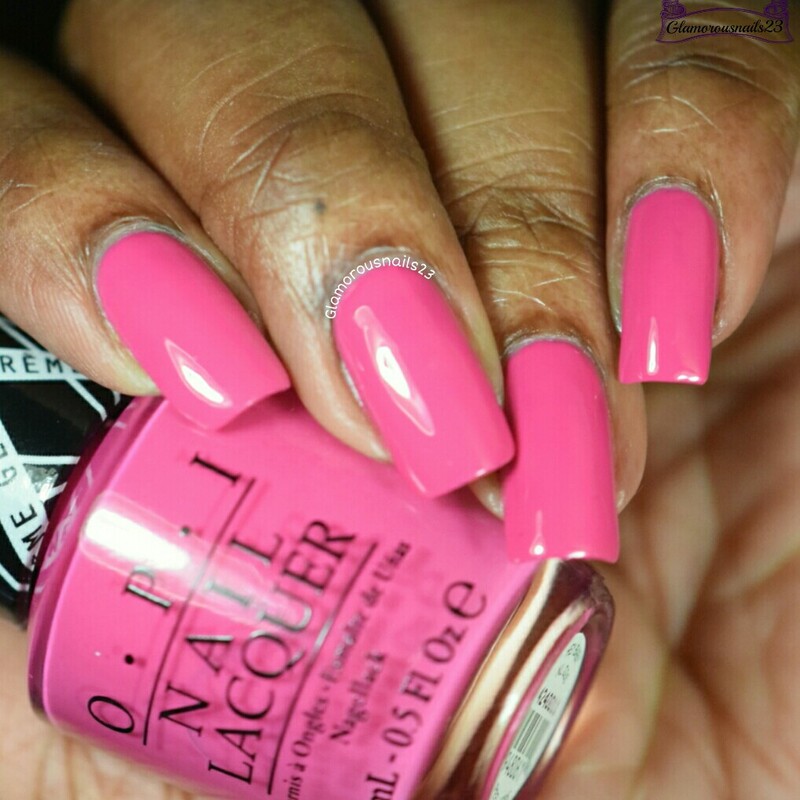 OPI does pinks so well, this looks stunning on you! This is a sweet, delightful shade of pink! I don't wear pinks very often, but I like this one! Looks great on you! PRETTY! Do I own this? I don't know if I own this! If I don't I need to! This is such a fun pink. 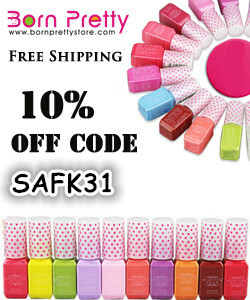 Looks fab on you! I know right!!! I completely agree. If you don't you really do need to own it! Lol. It totally is Cat! Me neither so I completely know what you mean. Thank you!! I don't own many pinks from OPI but I do have a lot of red...and you would think I would stop but no. lol. Thank you! I have this and really love it. Looks stunning on you! I've had this shade for the longest time and I can't believe I haven't used it. It's so pretty! You should use it Rose! Bet it would look amazing on you!